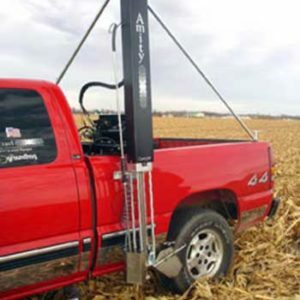 Pattison Liquid Systems is a leading distributor of soil sampling equipment. 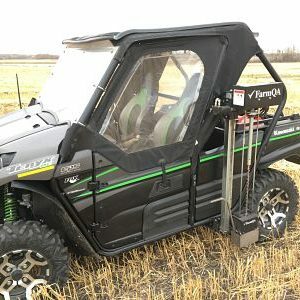 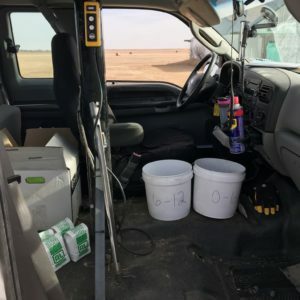 We carry a full line of ATV, Truck Mount, and hand held soil sampling equipment. 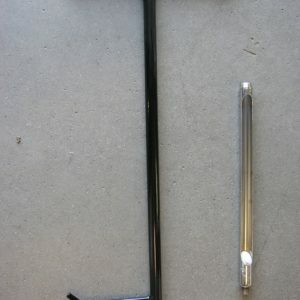 We also have in stock many replacement parts for the Concord and Amity Soil Sampling Equipment.